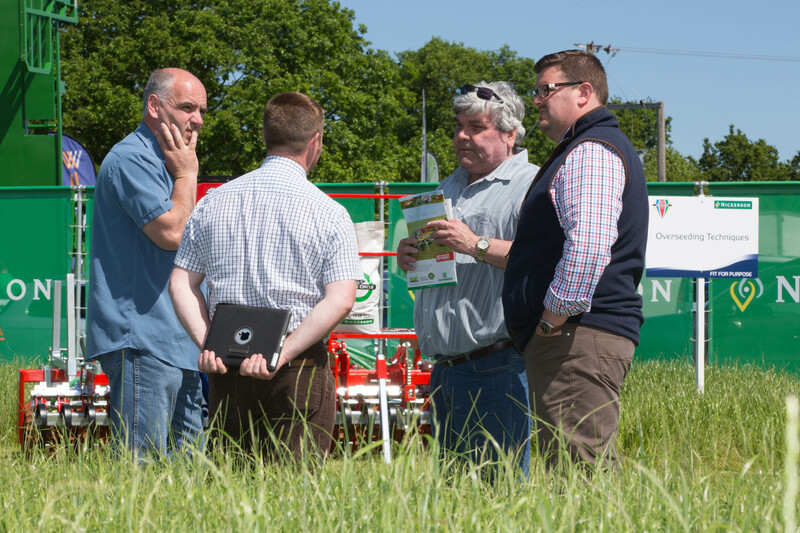 New varieties, new equipment and new advice are three pillars to improving grass yields and efficiencies, and can add up to significantly boost farmers’ profits. 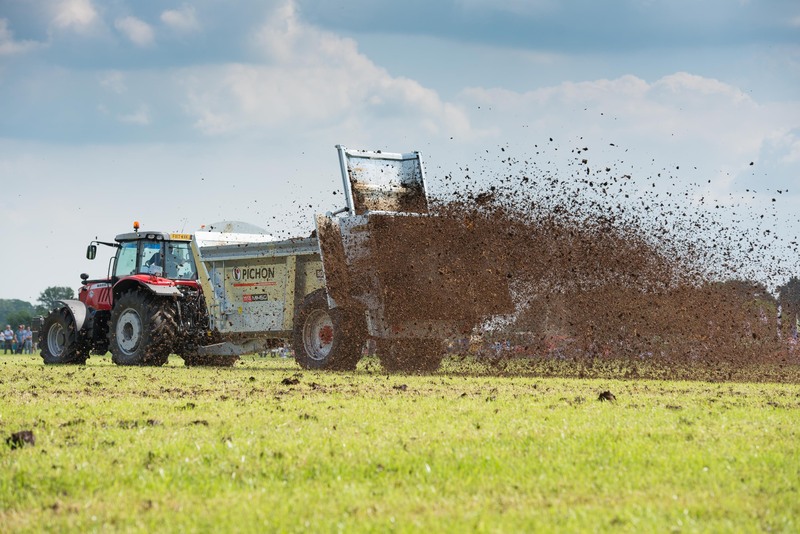 There was plenty of each on offer at the Grassland & Muck event this week, which attracted visitors from all over the world. 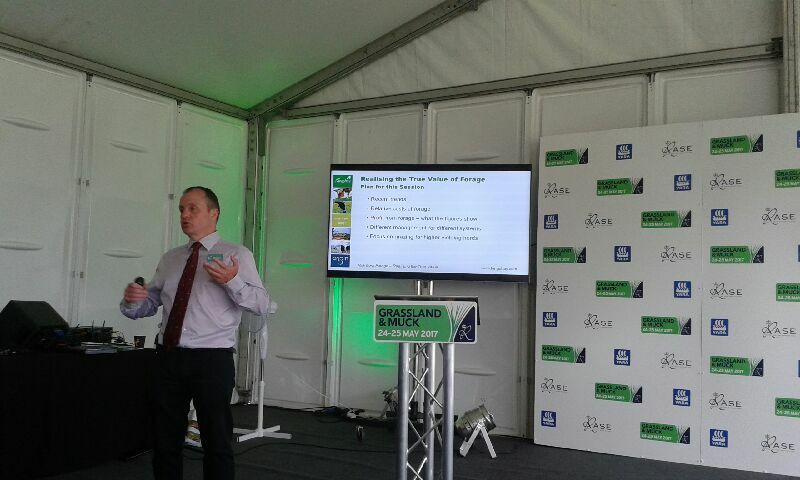 AHDB launched the new Recommended Grass and Clover List, which featured 12 new varieties boasting improved yield, quality and durability. 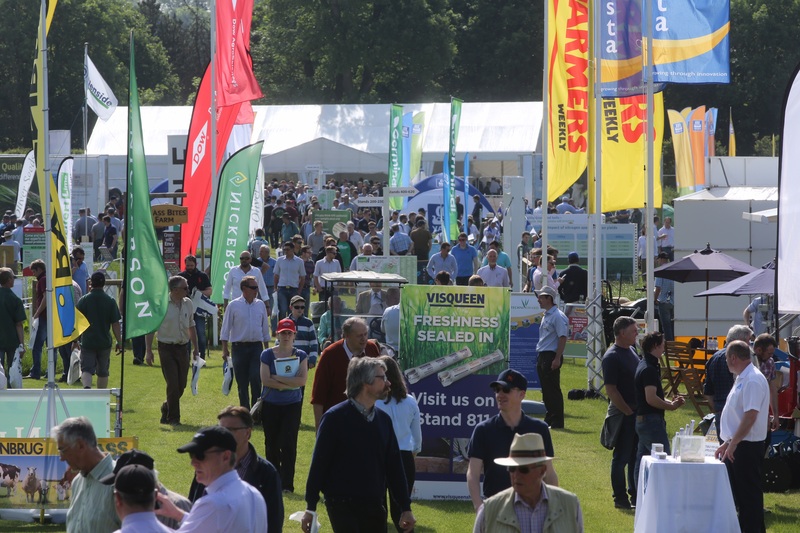 This year the list is available online with interactive tables allowing farmers to input key preferences and identify the most suitable varieties for their land and system. 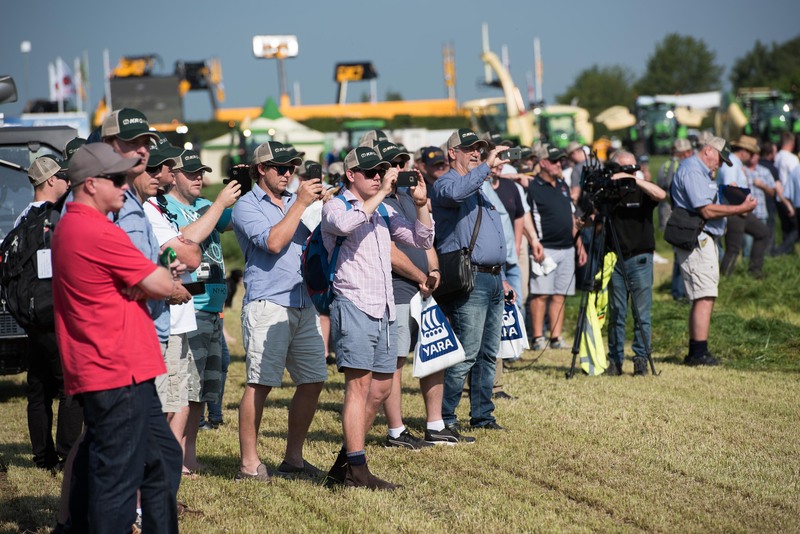 “Reseeding is cost-effective, but to get the most out of this investment, it’s essential to use the best quality seed mixtures available,” said Rachel Jones from Wynnstay. 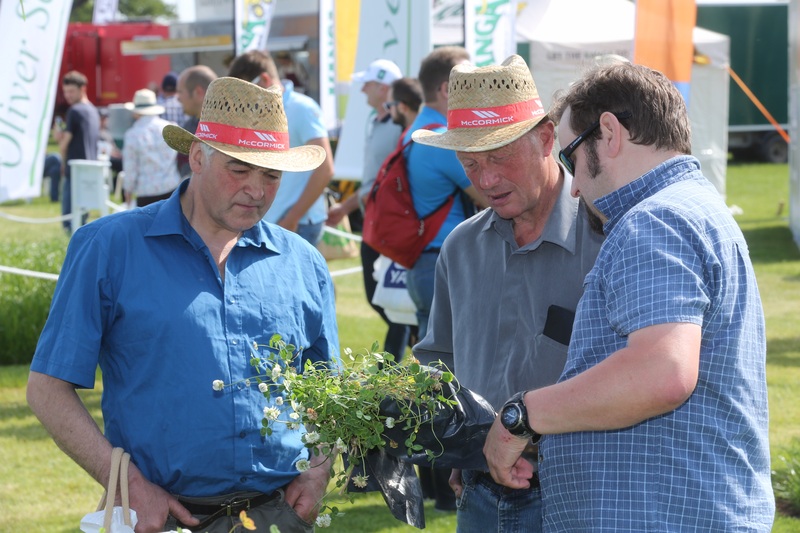 Visitors were able to compare different varieties and mixtures in the 100 growing plots, and also explore the benefits of rotational grazing in the new mob grazing feature. 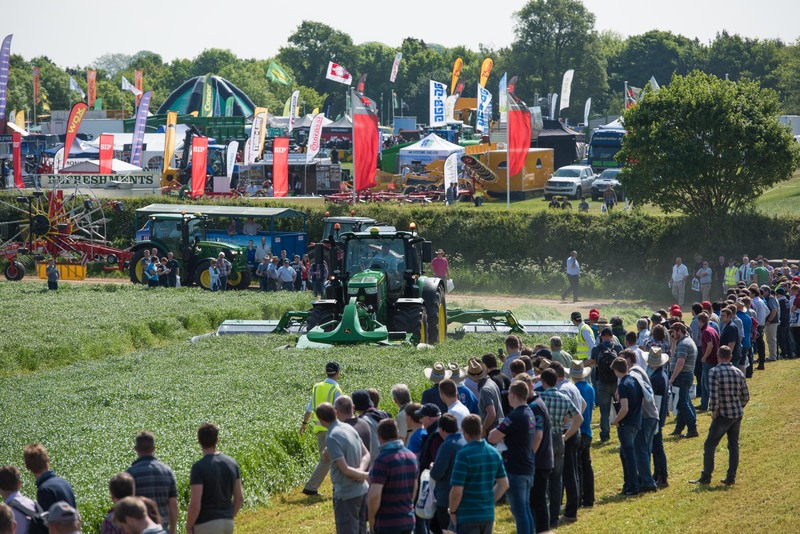 Drought tolerance and home-grown proteins were hot topics at the event, with Germinal recommending red clover, forage brassicas and Lucerne to drive down costs of production. 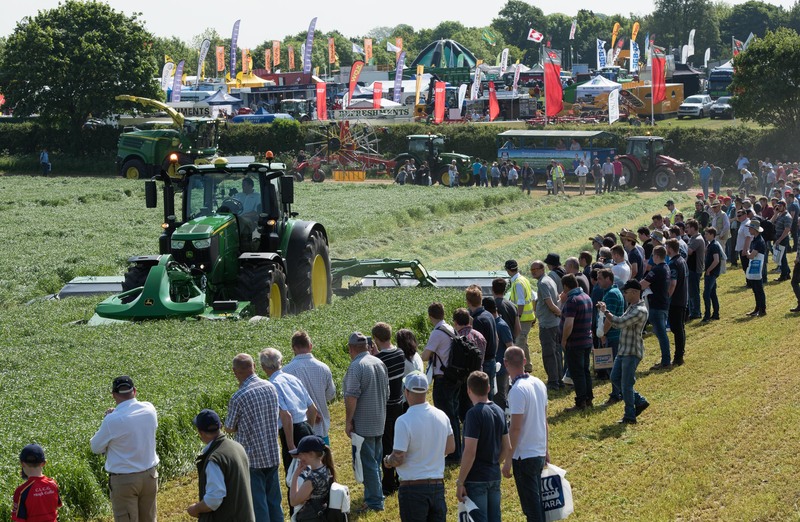 When it comes to harvesting the grass, there was plenty of new equipment taking part in the working displays, from balers and wrappers to mowers and rakes. 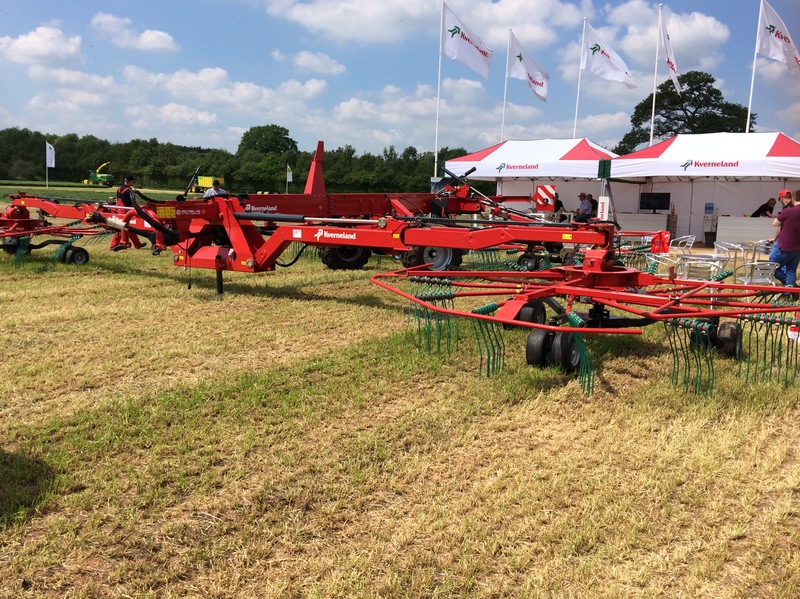 Kverneland launched its new 15m GEOrake at the event, which maximises efficiencies through raking precision. 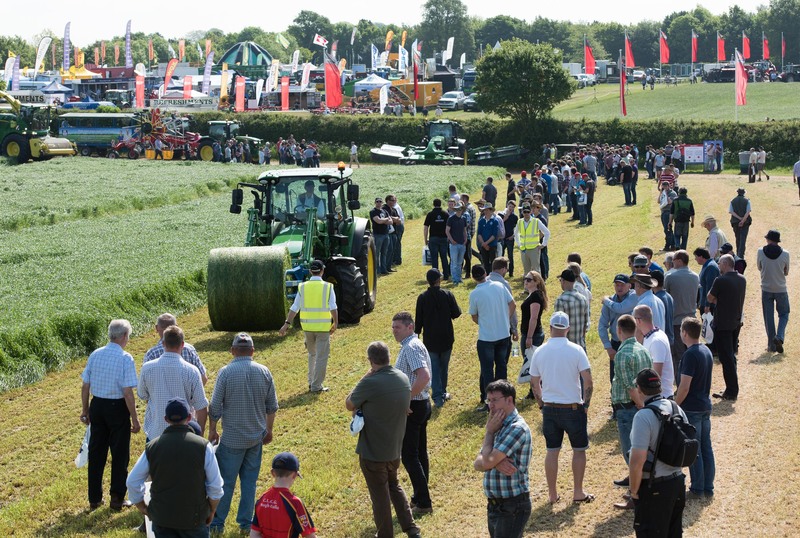 Whether feeding ensiled grass or grazing cows, there was plenty of scope for farmers to produce more milk from forage, said Kingshay’s Richard Simpson. 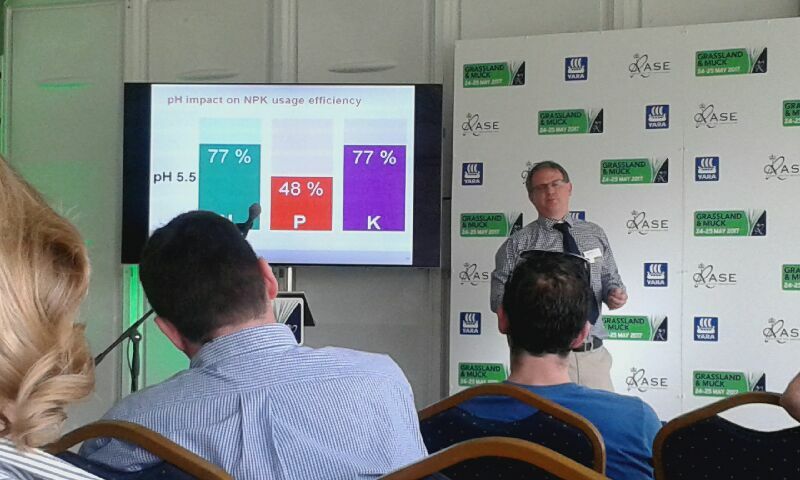 Speaking in the forum theatre, he explained that producing a litre of milk from grazed grass cost just 3.5p against 9.5p from concentrates. 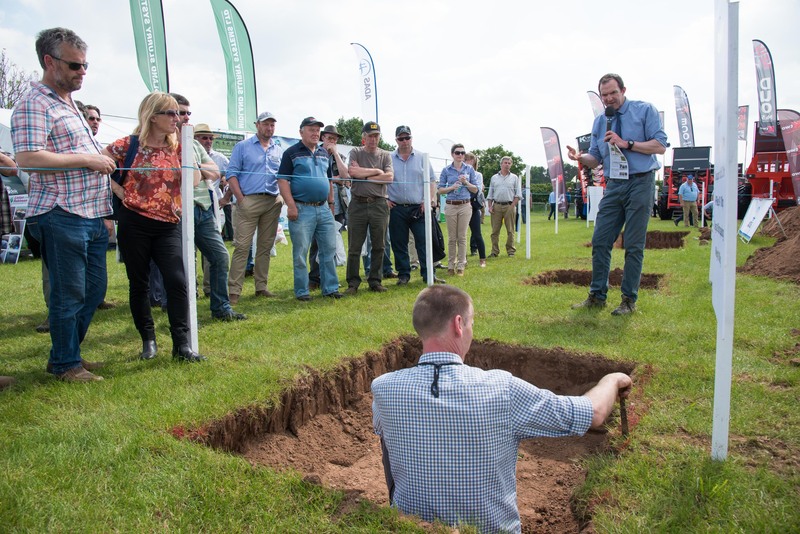 Of course, producing good quality grass relied on healthy soils, and ADAS’s soil clinic was well attended, with Dr Paul Newell-Price using demonstration soil pits to explain how to assess soils and choose the right management options to improve them.